The Under 16 2018 JITIC Champion Jacobi Bain is pictured receiving his award after an amazing comeback win today in Costa Rica 36 62 61! 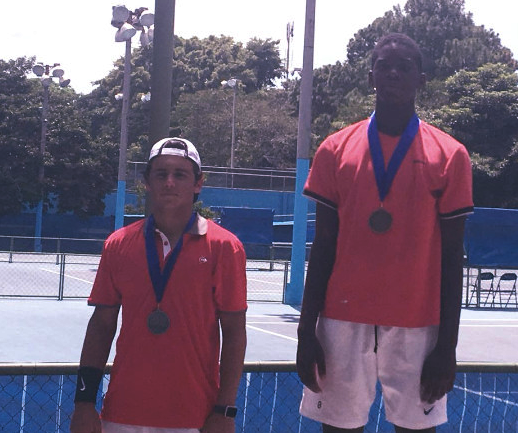 Bahamas Lawn Tennis Association congratulates Jacobi on this amazing victory. We look forward to many more victories!